Toronto dentist Dr. Susan Murray focuses on patient-centred care and places a strong emphasis on communication, patient education and creating a comfortable, stress-free treatment experience. I am committed to providing the best diagnosis and treatment possible, and the most comfortable dental experience for you and your family. 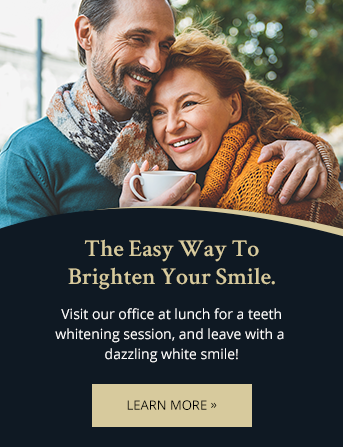 I have been focused on creating beautiful smiles and healthy teeth for over 20 years.